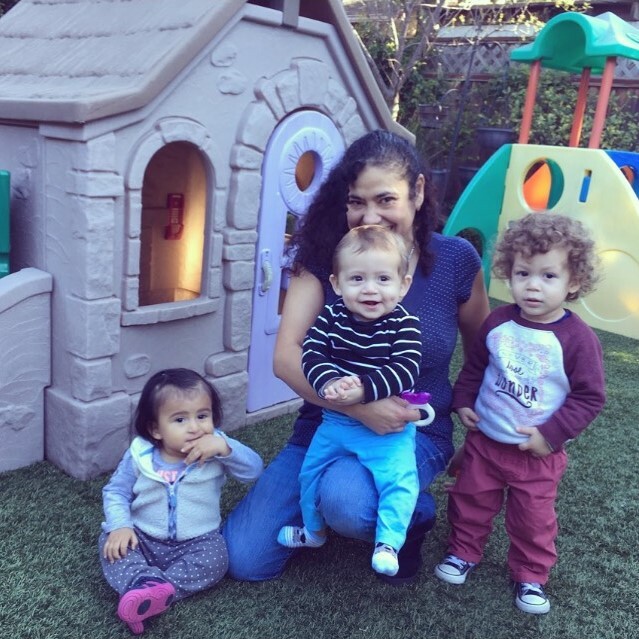 Meet Maria Sanchez from Bambi Daycare in Redwood City! With 23 years of experience as a school teacher and, recently, a teacher at another daycare, Maria shines with pride - having taught young kids how to write their names, count, and develop into little people that are ready for school. Maria has a degree in Education from the National Autonomous University of Mexico, a highly ranked global university according to the US World and News report. She is also certified in CPR and first aid. She has completed numerous trainings for caring for children with asthma to teaching young children through play. Even as a little girl, she wanted to become a teacher because of her kind, patient, and friendly teacher who treated her as an equal even though she was a child. 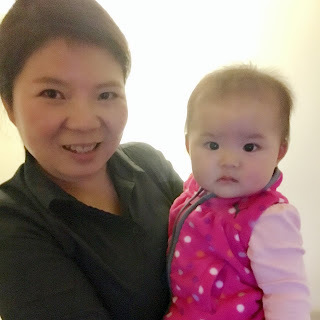 She also grew up in a large family that loved to play games, and her mother made the games especially fun. Maria is now sharing the same love with children in Redwood City. Book drop-in daycare at Bambi Day Care! She's also enrolling full-time children of all ages.